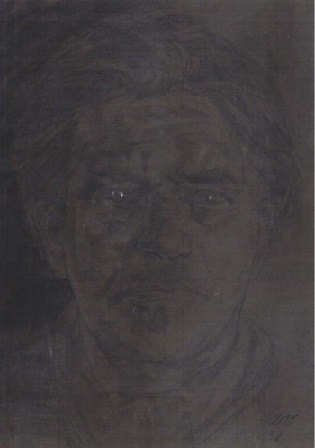 The Atlantis Bookshop in London is putting on an exhibition called A Focus on a Life, celebrating the life and work of Austin Osman Spare (1886 - 1956). The exhibition runs from 2 December to 18 December and is open from 11am to 6pm from Monday to Saturday and noon to 5pm on Sundays. Entry is by catalogue, which costs £5. The shop is at shop at 49A Museum St, London WC1A 1LY, close to Tottenham Court Road and Holborn tube stations. For more details, email atlantis@theatlantisbookshop.com or call 020 7405 2120.